a . cut- normally the birch is 4-6m high, to cut down the length to what we want. b . steamed - to disinfection and keep the surface smooth,Usually we steamed the material about 24 Hours. c . Rotary cutting - Rotary cutting make the wood become the wood chip. d . cut to brand ice cream stick, and then bake and dry. The humidity must control under 10%. f . select- select the semi-products , and divide into different grade, normal we have A,AB,B,C grade. g . hot stamp-according to clients request to hot stamp logo. 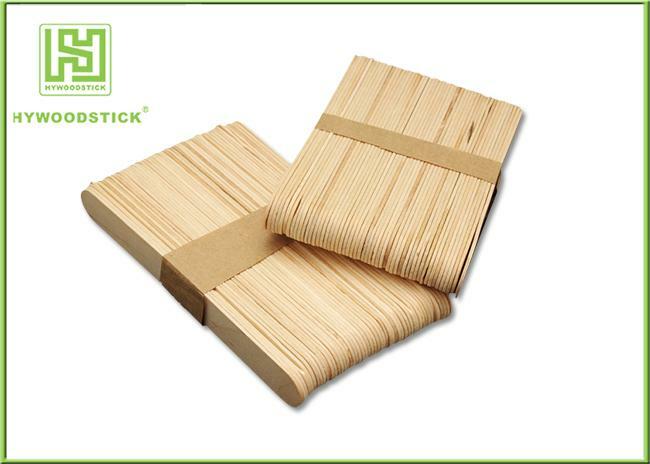 h . Packing-based on clients request package the goods. 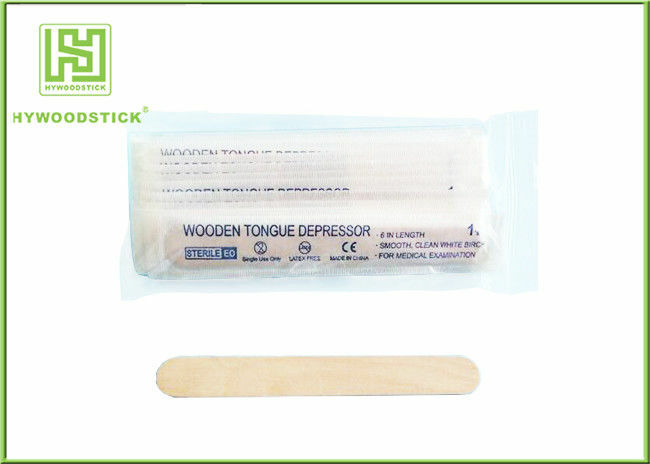 Wooden Tongue Depressor apply to Hospital oral examination ,Clinic, Beauty shop ,Medical, Clinic ,Pharmacy ,Laboratory etc.